Channel 5 has agreed a distribution deal with A+E Networks UK which will see content from A+E’s FTA channel Blaze made available on My5. 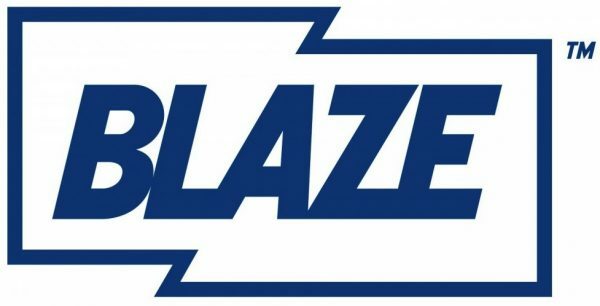 Blaze content will appear on My5 – the on-demand service that houses the most popular programming from across the Channel 5 portfolio – from today. The line-up is led by scripted dramas Vikings and Texas Rising, and also includes Forged in Fire, Pawn Stars and Storage Wars. This deal comes after My5, which originally started merely as a catch up service, made a foray into exclusive content in the past year or so. They started down that path with the Heroes: Reborn prequel series Dark Matters in 2016 and recently announced that they had struck a deal with Dynamic Television for Hulu drama East Los High, which is set to launch on My5 as an exclusive box set later this month.